Yahoo Sport reported earlier this week that the Missouri Supreme Court made a surprise ruling that could change the way major league sports franchises are held liable for the safety of fans. In this case, a spectator at a Kansas City Royals game was hit in the eye by a hot dog that was being tossed to fans by the team mascot. The injured fan ended up filing suit for his injuries, which included having to repair a detached retina. The team argued at trial that they were not liable for the plaintiff’s injuries based on the “baseball rule,” which protects teams from being sued over fan injuries caused by events on the field, court or rink. For example, major league sports franchises are not liable for injuries caused by a foul ball, broken bat or hockey puck that goes flying into the stands. The theory behind this common law rule is that foul balls and the like are an inherent risk that come with attending a sporting event and fans should be aware of this risk and their surroundings. The Missouri Supreme Court overruled the trial court and held that the “baseball rule” does not apply to a mascot tossing hot dogs to fans in the stands. The state Supreme Court said the risk of being injured by a tossed hot dog is not an inherent risk of watching a baseball game. ”That risk is no more inherent in watching a game of baseball than it is inherent in watching a rock concert, a monster truck rally, or any other assemblage where free food or T-shirts are tossed into the crowd to increase excitement and boost attendance,” the court said in its 36-page ruling. The plaintiff in this case will get a new trial, and the Royals will no longer be able to argue the “baseball rule,” defense. Though the jury, which held the plaintiff 100% liable in the first case, could render the same verdict the second time around. The question will be whether the Royals – – and their mascot employee – – were negligent by tossing hot dogs to unsuspecting fans. The Royals will continue to argue that the plaintiff/fan was at fault as he was not aware of his surroundings at the time of the accident. This will be a question of fact for the jury to answer. Fortunately for the plaintiff, the Royals will no longer be able to argue that they are immune to liability based on the “baseball rule.” It will be interesting to see if other states will follow the Missouri ruling for accidents that may happen involving team mascots or other happenings not directly related to action on the field. If you or someone you love has been seriously injured in an Illinois personal injury accident or Chicago car crash, then call Chicago personal injury attorney, Aaron Bryant, for a free legal consultation at 312-614-1076. More drivers are on the roads. in 2013, according to the Federal Highway Administration. following the rules of the road. call Chicago personal injury lawyer, Aaron Bryant, for a free legal consultation at 312-614-1076.
lowered from 55 mph due to construction in the area. damages he caused to Tracy Morgan and the other passengers in his limousine. course and scope of their employment. pavement from State to LaSalle along Van Buren. right during the busiest time of day for train commuters. causing the train to derail and crash up into the upstairs escalator. from the CTA has been released regarding the cause of the CTA train derailment. $67,000 per mile, according to the Chicago Department of Transportation. currently, or about 26,300 average daily bicycling trips, according to U.S.
Lake Street, which is narrow, often littered and covers multiple bridges. once all of the new lanes have been added for a period of time. 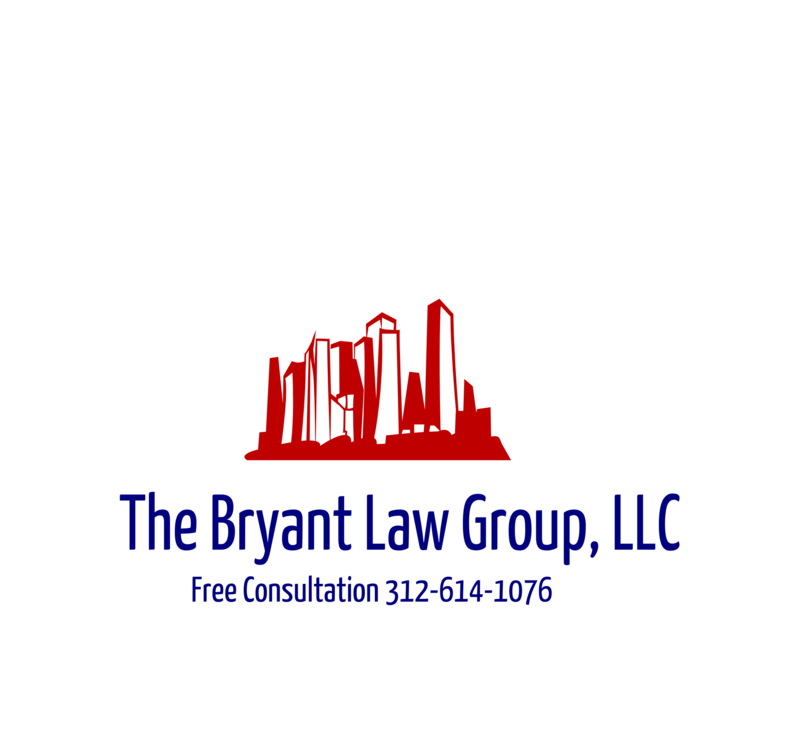 call Chicago personal injury attorney, Aaron Bryant, for a free legal consultation at 312-614-1076.
arbitrarily localized and, therefore, in conflict with the state constitution. be thousands of $100 refunds coming back to Illinois citizens. from the state Supreme Court. or someone you love has been injured in a Chicago car accident or Chicago truck accident then call Chicago personal injury attorney, Aaron Bryant, for a free legal consultation at 312-614-1076.